Most of the hipster “Portlandia” crowd seem to think the state ends at Mt. Hood. Not me! Some of the best riding roads and scenery are in Eastern Oregon and I love the wide open spacious skies of America the Beautiful. 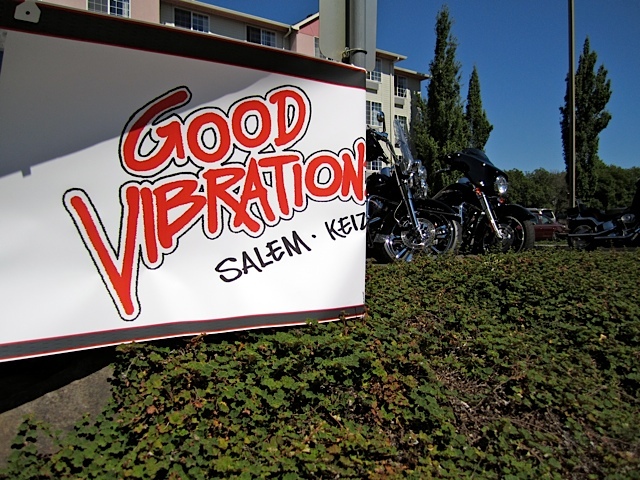 It’s been absent in Oregon for a couple years, but if you’ve never attended a H.O.G. Rally, now is the time. 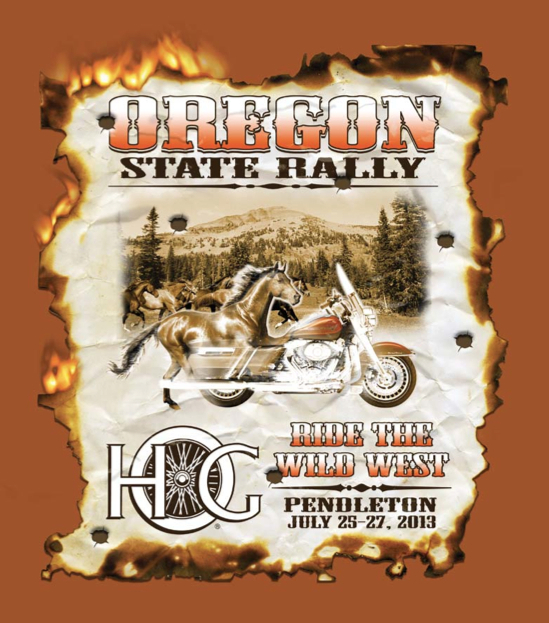 The 2013 Oregon State HOG Rally is coming on July 25-27th in Pendleton, Oregon. 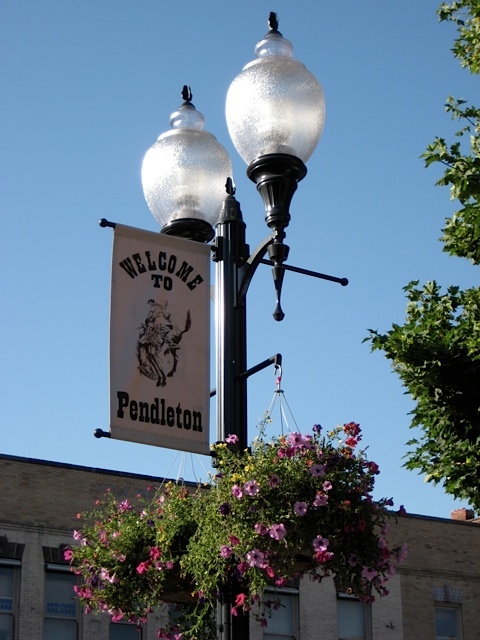 Known as the gateway to the west and for its underground tunnels, ‘let ur Buck’ rodeo and Pendleton wool, there will be some good old fashion western hospitality and a motorcycle riding experience you will not forget. 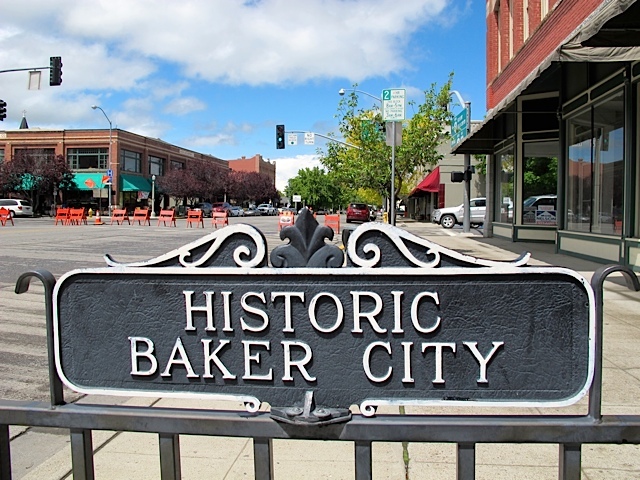 The event coordinators have a lot planned with new roads to ride and historic spots to explore including the old Emmigrant Hill road, state parks and towns you’ve never heard of. 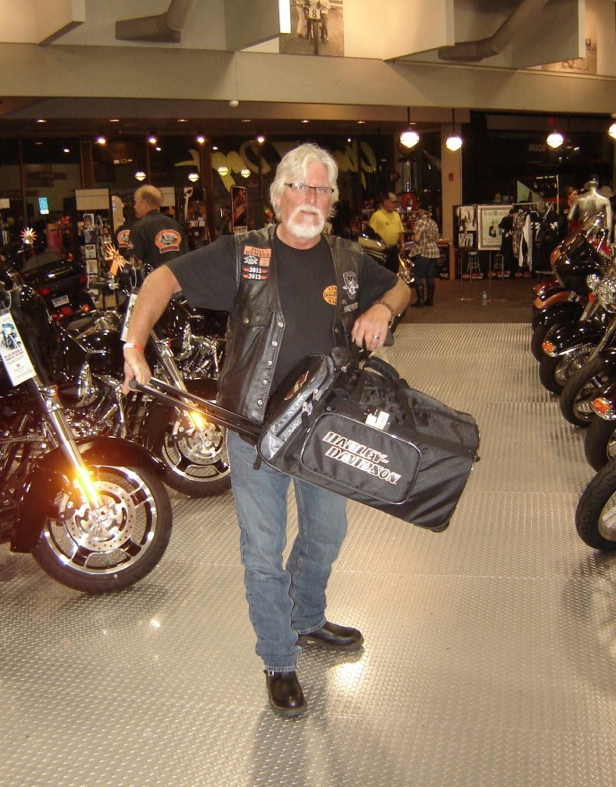 And of course Harley Davidson corporate executives and JT Hasley (National H.O.G. Manager) will be on hand for you to meet and interact with. The host hotel is Wildhorse Resort & Casino, but there are plenty of accommodations in the area including camping if you’re so inclined. More information is available at the website www.orstatehogrally.com and registration is now open. Registration closes June 6th. If it works out I’m planning to do a drive by on my way out to Milwaukee for the 110th Anniversary celebration.